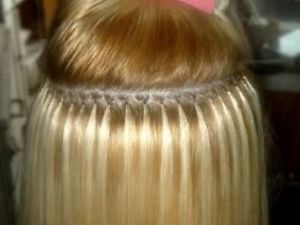 Here at Vodka Salon we offer I-TIP & Microsphere Extensions. 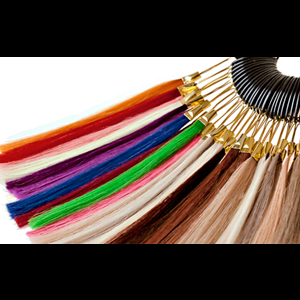 These extension are 100% Human Remy Hair and can be washed, styled, flat ironed, curled, and more! With simplicity at mind, these extensions are the most gentle on your hair! No heat, no glue, no threading or braiding! The extension locks on to the hair strand and over time will slide down; therefore no damage is done to the hair from adhesives or having to cut out the extensions! 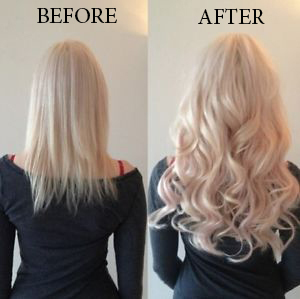 Bonus, these extensions can be Re-used and re tightened! 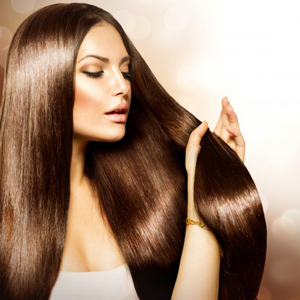 Visit us at Vodka Salon for your FREE extension consultation & receive 25% OFF total service cost!